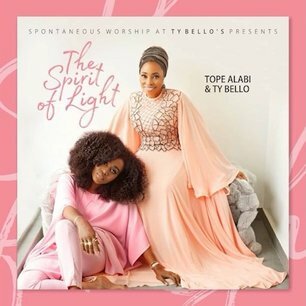 TY Bello has just revealed that she’s collaborating with the gospel Tope Alabi again for a new project. This project is an album titled ‘The Spirit of Life’. These two teamed up towards the ending of last year and the result was a powerful song titled “Logan ti o de”.